Soft tissue technique is a blanket term for techniques directed towards muscles and fascia (a layer of fibrous tissue that surrounds structures of the human body) throughout the body. They involve using hands to stretch or relax dysfunctional soft tissue structures. These techniques can be applied almost anywhere, with the end goal of all soft tissue techniques is to relax hypertonic muscles and stretch tight fascial structures. Trauma, accidents, local inflammation, immobilization and emotional tension all can lead to the local irritation that causes muscle tension. Soft tissue techniques are used to resolve dysfunctions and are often well tolerated by most patients. 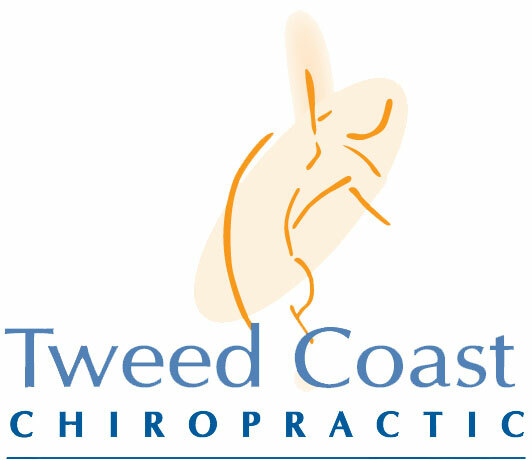 The choice of technique is based largely on treatment goals and are almost always used in combination with other chiropractic treatment modalities in order to maximize results. For additional information and references see the sections on Trigger Point Therapy, Fascial Manipulation, Active Release Technique.